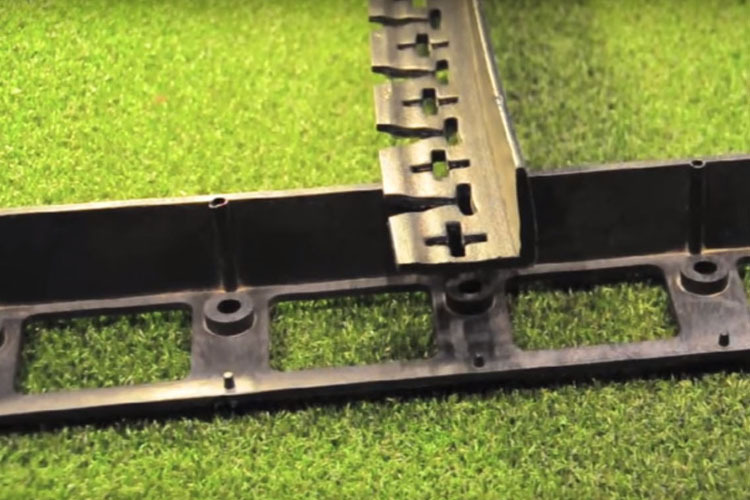 This video is a review of current turf edging options based on experience in the field and consulting with artificial turf installers. It wraps up with an introduction to the features and benefits of the new way to edge your turf, The Wonder Edge. Enjoy.